The event will bring together 20 diverse street food vendors to present 40 unconventional street food bites. This Spotlight is sponsored by Tiger. 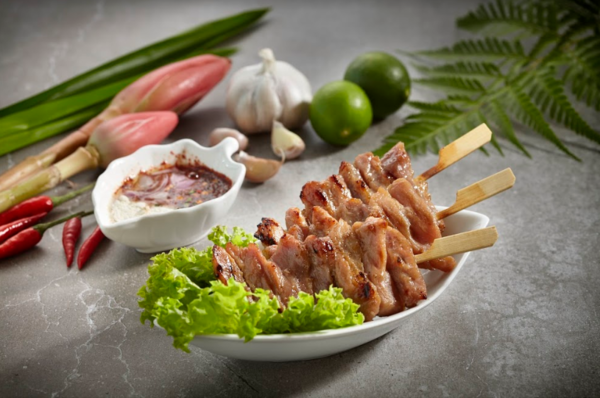 Does nomming on yummy street food sound like your idea of a good night? 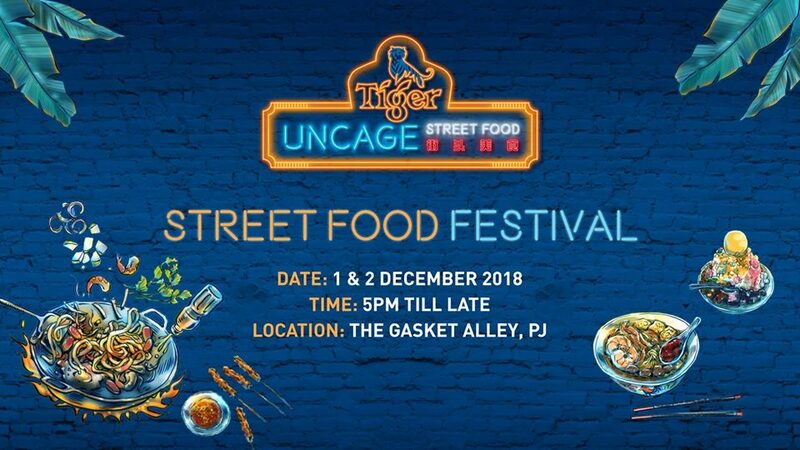 Then lock down your calendar for 1 and 2 December 2018 to do just that at the Tiger Uncage Street Food Festival! Event admission is FREE! Food served is non-halal. 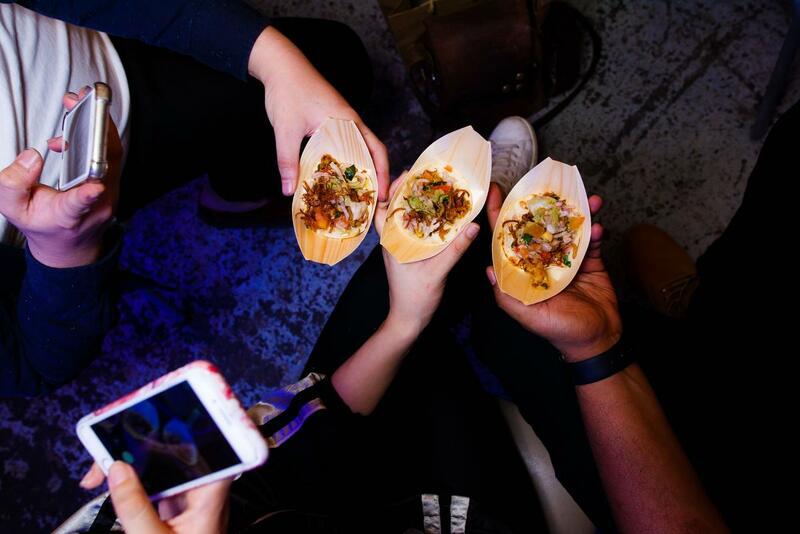 This event is so much more than your average street food fest. 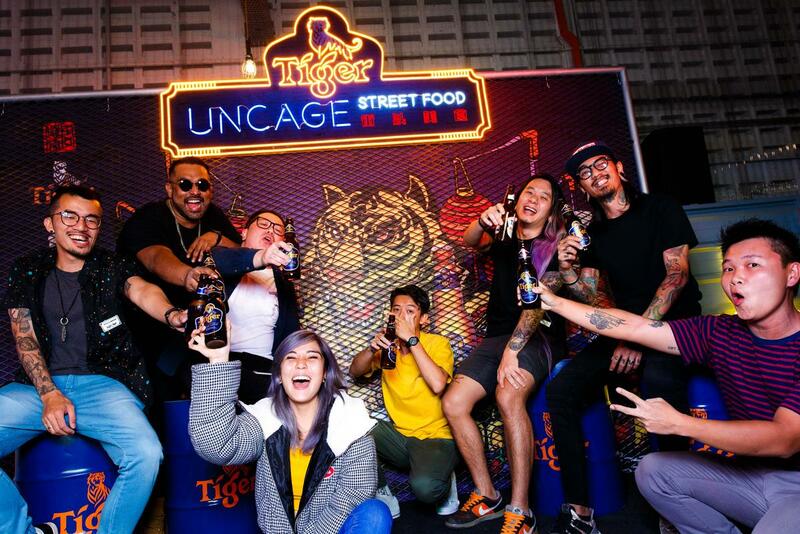 Through it, Tiger aims to challenge conventional street food norms and uncage your passion for food. 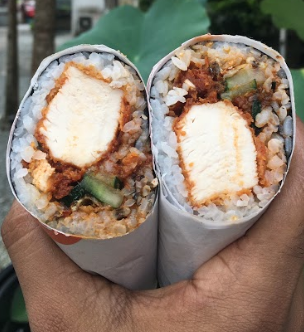 To do this, they're bringing together 20 diverse street food vendors to present 40 unconventional street food bites. Over two days of unique tastes and flavours, you'll get to experience the best of what the participating vendors have to offer in four different Asian cooking styles - fried, wrapped, grilled, and bowl. Curious on what kind of food to expect? 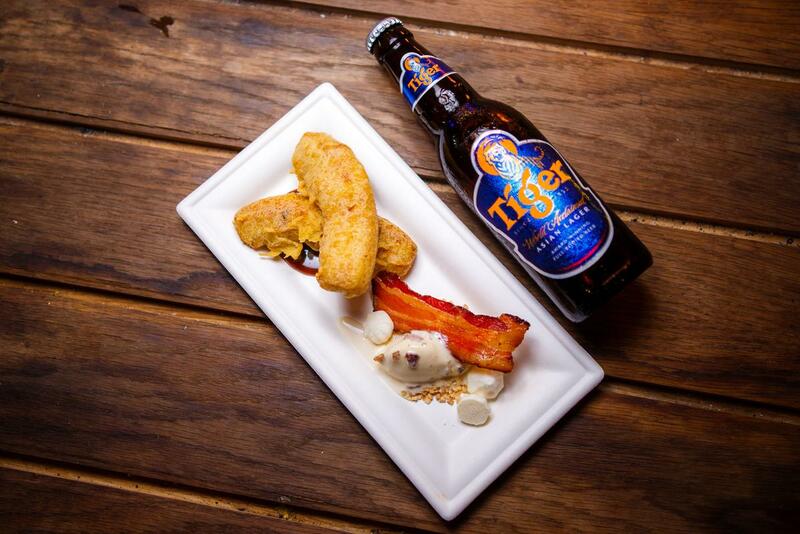 In keeping with her usual streak of innovative bacon and alcohol-infused treats, Im Cheah will be serving up a delish Going Bananas Over Bacon dessert. She'll also be providing two uniquely flavoured popcorn for guests to snack on throughout the night - Pork Bacon & Sambal Ikan Bilis Popcorn as well as Bacon & Gula Melaka Popcorn. Remember Herukh Jethwani's famous Siew Yoke Briyani from Meat The Porkers that was trending all over social media? Now's your chance to try it! You'll also be able to try his scrumptious Mini Tandoori Pork Ribs Tacos. Both these dishes truly exemplify how Herukh excels at putting cool twists on Indian food. 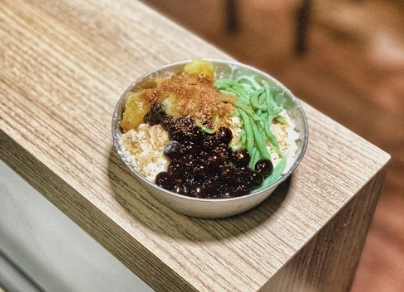 Jun Chan loves pushing the boundaries of what the local food scene has to offer and it definitely shows in his dishes. Try them for yourself and see. 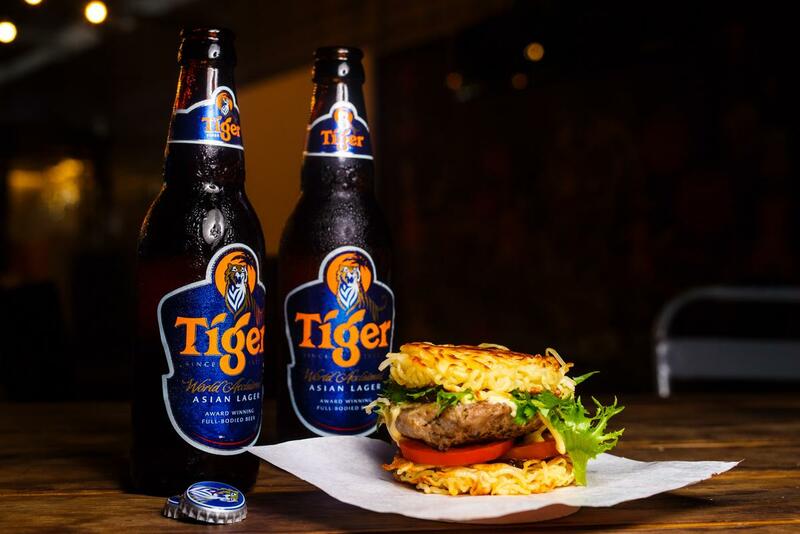 In addition to serving Main Bola, one of the signature dishes from Bowls of Steel, he has also come up with a delectable Ramen Burger with Tiger & Cheddar Sauce. 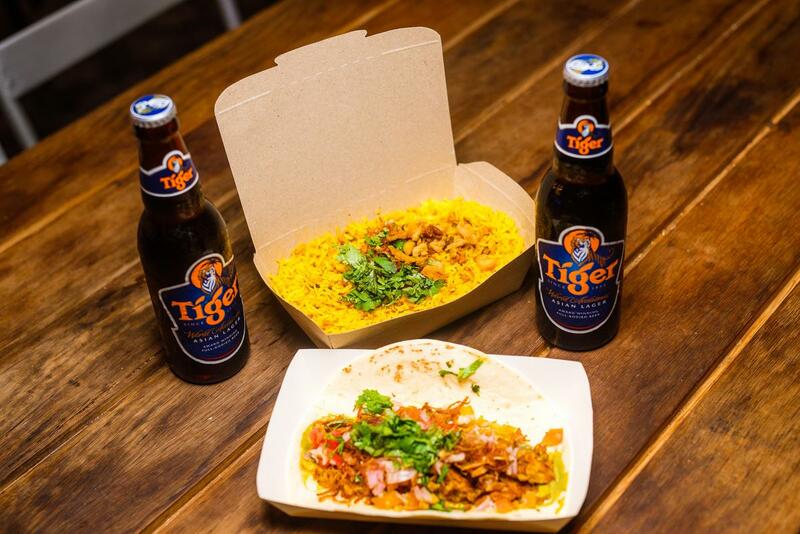 Don't miss out on the chance to try all these mouthwatering dishes at the Tiger Uncage Street Food Festival! Click here for more information. "We'd taken this huge risk and it seemed like it could all collapse around us..."
16 talents from around the world came together to put on an epic show! 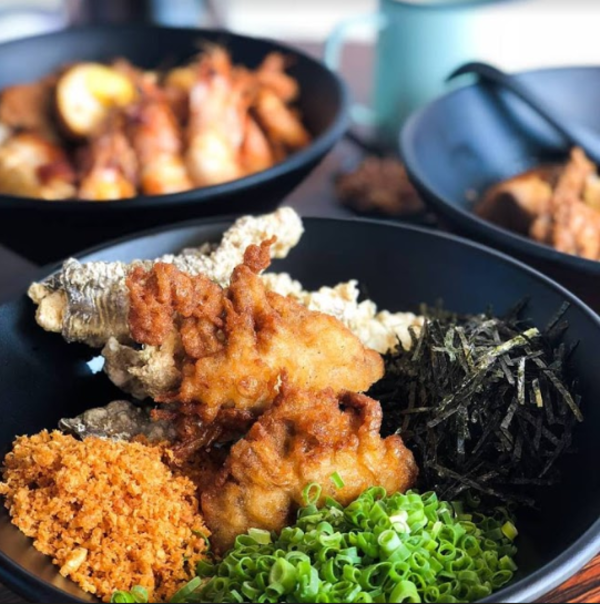 OMG, Suki-Ya Is Offering A RM19.90 Express All-You-Can-Eat Lunch Promo! No more wondering where to have lunch.